Do you use these dummies? Stop right now, because there’s a risk that they can choke or strangle your bub. The popular dummies, from 3 Little Birds BIBS brand, are part of a safety alert right around the country because of fears they are a risk to babies and toddlers. The BIBS dummies come in a bunch of colours including white, grey, blue and brown. They were sold in stores nationally between 1 May 1 and 22 December, 2018. What is the dummy problem? 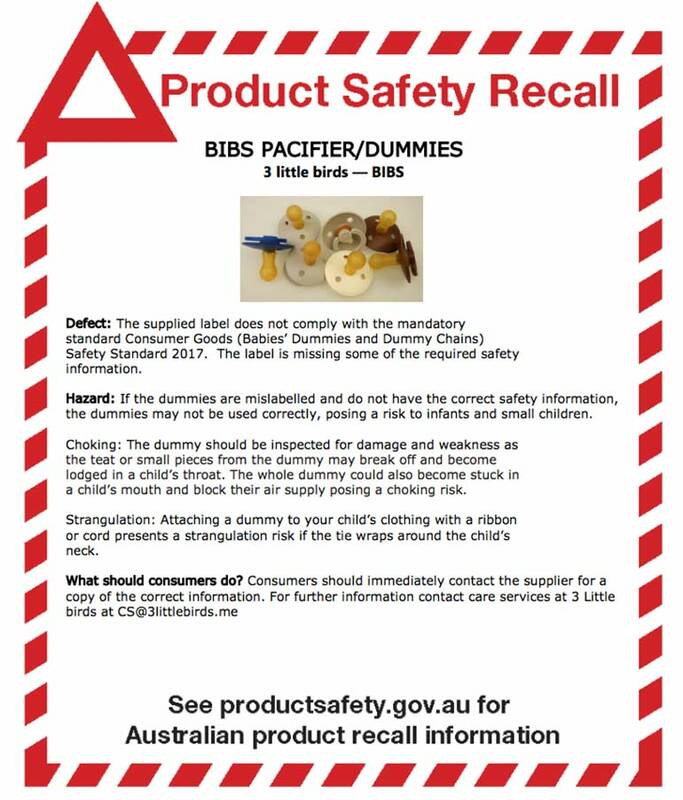 Product Safety Australia issued the urgent dummy recall yesterday because the product has no safety warnings or directions for use. This means they breach Australian safety standards and stores should not sell them. “A torn or broken dummy may pose a choking hazard to children and a cord or ribbon attached to a dummy may pose a strangulation hazard,” the recall notice says. Product Safety Australia says the dummies are a risk to children and babies if not used correctly. “The dummy should be inspected for damage and weakness as the teat or small pieces from the dummy may break off and become lodged in a child’s throat. 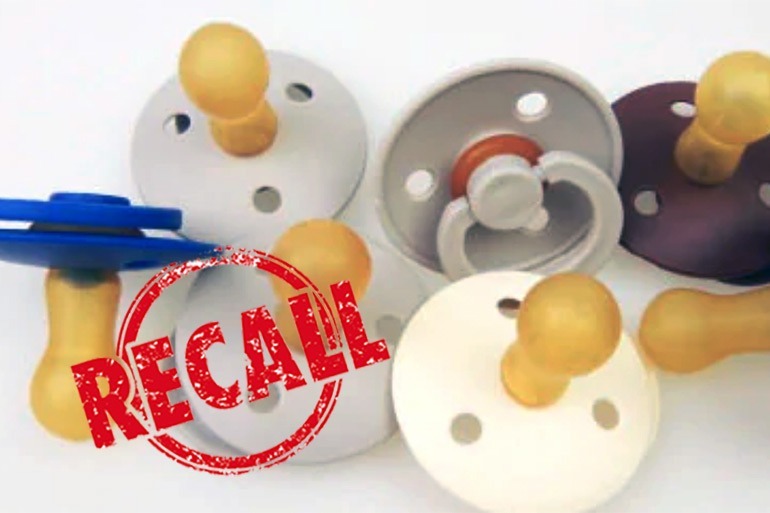 The whole dummy could also become stuck in a child’s mouth and block their air supply posing a choking risk,” the recall notice says. People who use the dummies should contact the company for a copy of the safety directions. 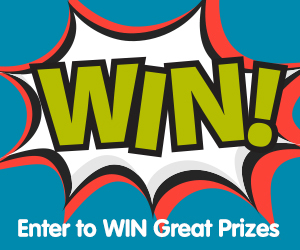 Customers can send an email to CS@3littlebirds.me for more information. Don’t miss an important safety recall. 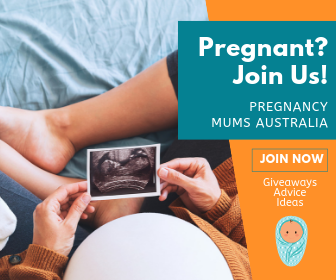 Make sure to follow Mum Central on Facebook.